Stephen Hillenburg, a former marine biology teacher who created a children’s show that ballooned into an unlikely cultural phenomenon, ‘SpongeBob SquarePants,’ died on Monday at his home in Southern California. He was 57. Hillenburg announced last year that he had amyotrophic lateral sclerosis, the neurodegenerative condition known as Lou Gehrig’s disease. Nickelodeon, the channel that has been the show’s home since its premiere in May 1999, announced his death. With its frenetic 11-minute episodes (two per show), ‘SpongeBob’ proved irresistible to the 12-and-under crowd, and eventually to many much older fans as well. The show spawned two movies, in 2004 and 2015, and, last year, a Broadway musical, which was nominated for 12 Tony Awards. (It won one, for scenic design.) It closed in September after 327 performances. The ‘SpongeBob’ juggernaut stretched far and wide. Stephen McDannell Hillenburg was born on August 21, 1961, at Fort Sill in Lawton, Oklahoma, where his father, Kelly, was based. His mother, Nancy (Dufour) Hillenburg, taught visually impaired students. 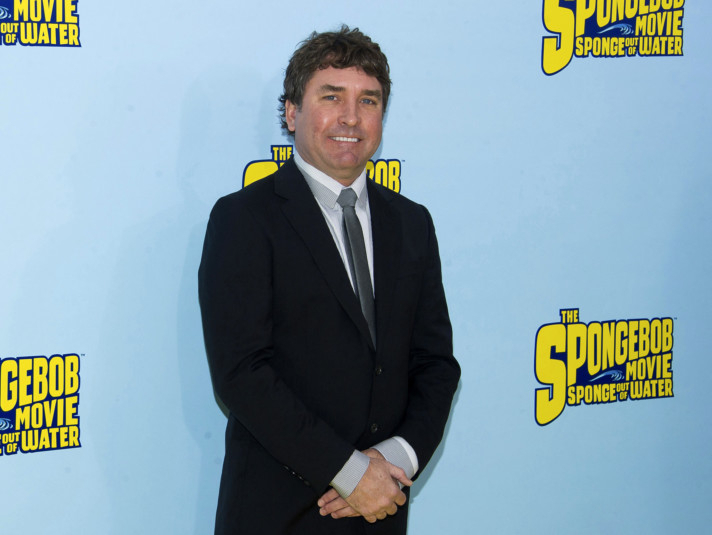 Stephen Hillenburg graduated from Humboldt State University in California in 1984 with a bachelor’s degree in natural resource planning and interpretation, with an emphasis on marine resources. He then taught marine biology at the Orange County Marine Institute (now the Ocean Institute) in Dana Point, California. He had always been interested in drawing as well, and he pursued studies in experimental animation at the California Institute of the Arts, receiving a master of fine arts degree there in 1992. From 1993 to 1996 he was a writer and director on the Nickelodeon series ‘Rocko’s Modern Life,’ where he worked with a number of people who would help him develop ‘SpongeBob,’ including Tom Kenny, who provides the voice of the title character. In a 2001 interview with The Washington Post, Hillenburg described how the world’s most famous yellow sponge came to be. He drew on the work of Jerry Lewis, Pee-wee Herman, and Laurel and Hardy for inspiration, he often said. Over the years the show, which recently passed the 250-episode mark, has attracted a dizzying list of top stars as guest voices — David Bowie, Tina Fey, Mark Hamill, Lewis Black, Betty White and more. More stars turned up in the ‘SpongeBob’ movies, including Jeffrey Tambor, David Hasselhoff and Antonio Banderas. 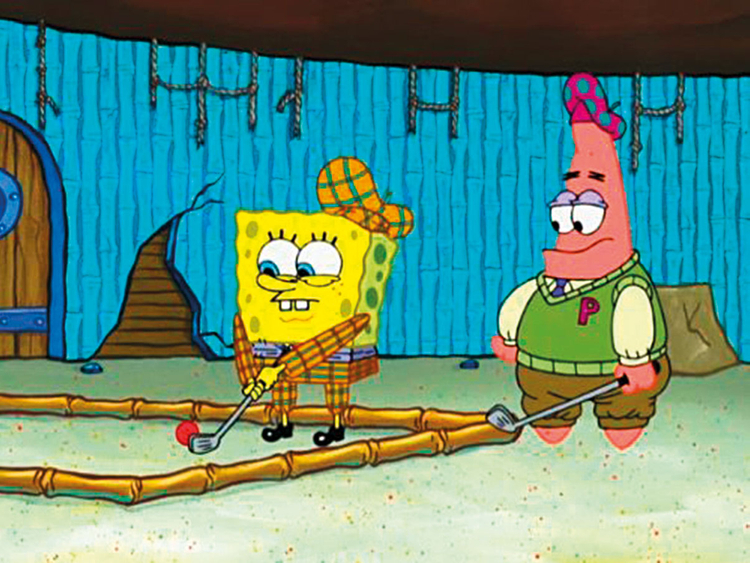 Hillenburg was at first reluctant to adapt the ‘SpongeBob’ world for the big screen, but the idea of sending his yellow protagonist out of Bikini Bottom on a grand adventure eventually won him over. The result, in 2004, was ‘The SpongeBob SquarePants Movie,’ which he directed with Mark Osborne. The movie made an estimated $140 million (Dh514.1 million) worldwide. 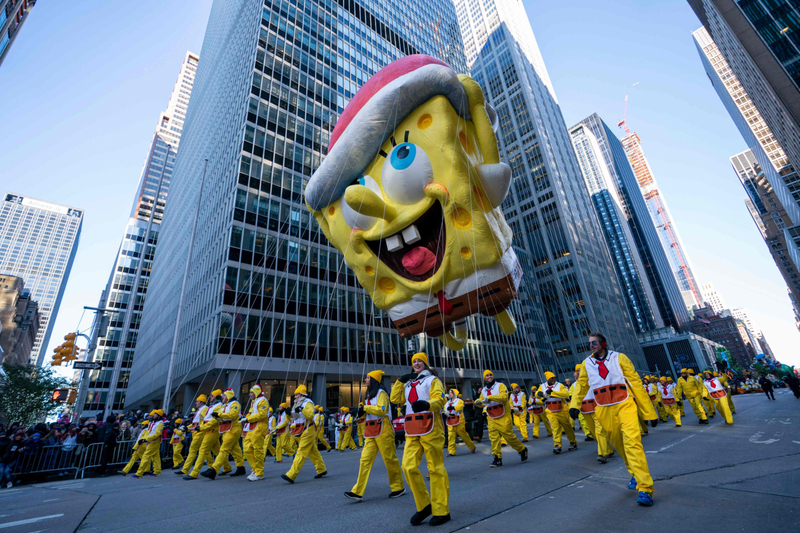 The second film, ‘The SpongeBob Movie: Sponge Out of Water,’ with Hillenburg as an executive producer, earned an estimated $325 million worldwide. Hillenburg is survived by his wife, Karen (Umland) Hillenburg; a son, Clay; his mother, Nancy; and a brother, Bryan. The success of his character and his show — the constant references, the countless products, authorised and not — sometimes left Hillenburg uneasy. “At first it’s both weird and flattering,” he said, “and then after a while you get tired of seeing it. It loses preciousness after a while.